Reveal a fresher and brighter you. Our skin needling treatment is perfect for reducing the appearance of scars, pigmentation and other imperfections to improve your skin’s overall appearance. 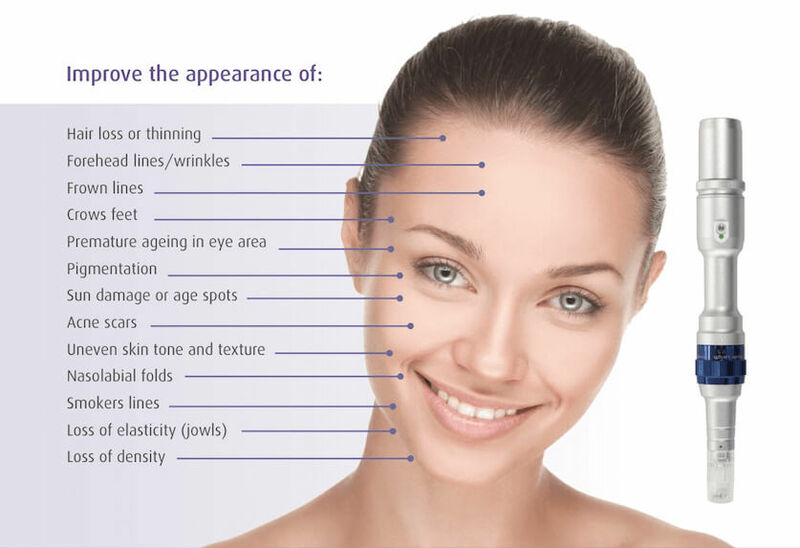 Skin needling techniques designed to assist collagen induction and skin rejuvenation. A perfect treatment for a variety of skin conditions including acne scarring, stretch marks, fine lines pigmentation, enlarged pores, blackheads and scarring and many more conditions.